SCCA Time Trial Licensing – Here’s How! How does a person obtain a license to compete in SEDIV Track Trials (Level 3) and Hill Climbs (Level 4)? The easy way out would be to tell you to go to www.scca.com and figure it out. It is all there but sometimes it is easier to understand if someone distills it down to simple steps. Everything I say herein is related to Track Trials (Level 3) and Hill Climbs (Level 4) and not necessarily to Level 1 (PDX) and Level 2 (Club Trials) which do not require a SCCA TT permit. 1. SCCA MEMBERSHIP: You must be a SCCA member to compete in Time Trials (TT). You can be a regular full time member or use one of the Weekend Memberships that are available. SCCA would like us to charge $15 for a Weekend Membership but it can defray the cost of a regular membership when you join. 2.LICENSES ACCEPTED: If you have a SCCA Regional, National, Professional, Vintage, Novice Competition License or a Canadian ASN-FIA License, they are sufficient for racing in Time Trials. If you have a road race license from a recognized racing organization (BMWCCA, POC, NASA, Rally America, etc), it is usually sufficient for Time Trials. The other licenses are permitted will be specified in the event Supplemental Regulations (Supps). 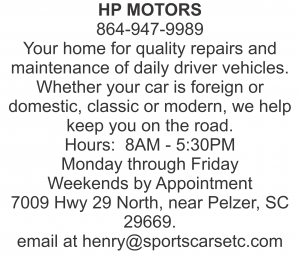 SCCA membership (i.e., weekend membership) is still required. 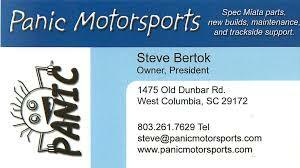 SCCA licenses are often recognized by other racing groups. 3.NOVICE TT PERMIT: Other than the above, step one would to obtain a Novice Time Trials permit. The permit application form and medical forms can be found the websites below. The cost of the permit is $35 and the only medical information required is a self certification of your medical history. No doctor’s exam is necessary at this point unless you have some special medical condition and SCCA will let you know that when they review your application. You can then race using the Novice TT permit. Some events are set up such that the Chief Steward can issue TT Novice credentials at the event itself. Contact the particular event chairman. Finish 3 flat track events (Level 3) without incident, have the Chief Steward of each event sign off on your Novice Permit Book, and you can then apply for your full TT permit (see Step 6). 4. 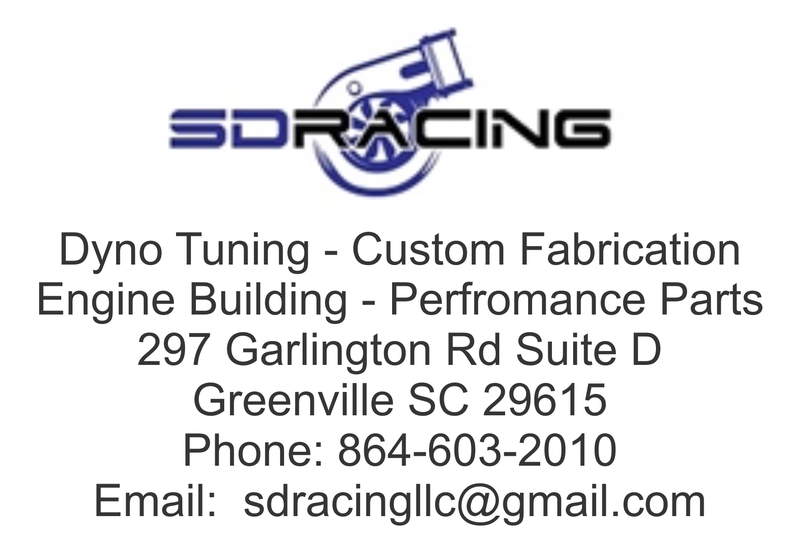 HAVE TRACK EXPERIENCE? : Alternatives to the novice TT permit route do exist. If you are a former competition (race, TT, etc.) license holder or have significant track experience, that can be used to grant you a full TT permit without going thru the Novice permit stage. There are a few officials (TTAC representatives, Divisional Administrator, Chief Stewards, certain Regional Executives, etc.) within SEDIV who can sign off on your full TT permit application. 5. SEDIV TT SCHOOL: Another alternative is somewhat unique to SEDIV. 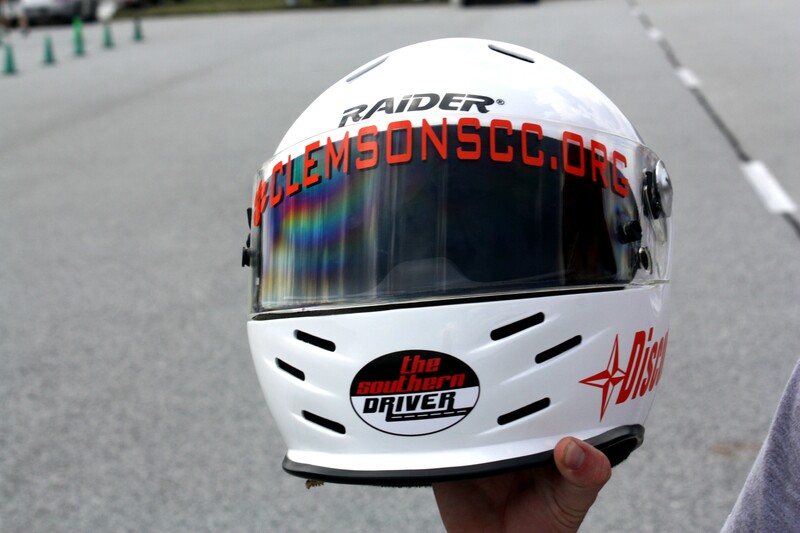 SEDIV holds a TT School at the spring event held at Talladega Gran Prix Raceway each year. At the school, you are provided with instruction on flags, safety, passing, and track awareness and observed by a TT instructor/mentor assigned to you. You will be driving on track with fully licensed TT drivers and other students. If at the end of the weekend, you have performed satisfactorily, a full TT permit application can be signed off for you. The question to be answered by each instructor/mentor is this: “Do I want to be on the track at speed alongside this driver?” I can truthfully say that not everyone passes the TT School – it is not automatic. 6. FULL TT PERMIT: Applying for the full TT license is rather simple. The permit application form is the same either for a Novice or Full TT permit. If you have gone thru the Step 4 or Step 5 process, the form will be signed in the middle “Upgrades” section by an authorized individual and can be used for the full TT permit application. For the full TT permit, you will have to go thru the complete medical forms consisting of your self evaluation and a doctor’s evaluation. The cost of the full license application is $35. If you have already applied for a TT Novice permit and apply for the full License within 90 days of the Novice permit application, then there is no additional charge. 7. NOTE: You do need to have a State driver’s license. If you are under 18, then the usual Minor Waiver signed by your parents has to be provided as well. This is true for either the Novice or full TT permit. SPECIAL NOTE: Anytime you send applications or forms or participation books to SCCA remember to make a copy first. Reason #1 is in case they get misplaced/lost. Reason #2 is that while you are waiting for SCCA to send you a new membership card, you can use the copy as proof of your license level.